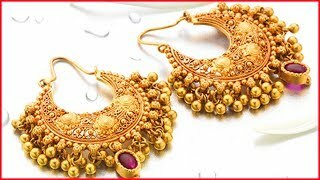 Mangalsutra holds a very important role for Indian women. 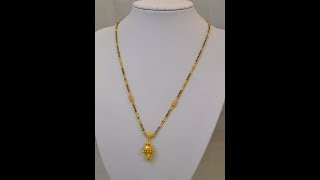 In this video, we will showcase latest designs of 3 line short mangalsutra. 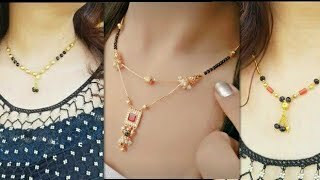 Do have a look and let us know in the comment section below which one did you like the most.